Paperama [Tani] Level 24 - Love You Cheats, Solution, Walkthrough for Android, iPhone, iPad, iPod. Note: This is "Paperama" by "FDG Entertainment GmbH & Co.KG"
Paperama [Tani] Level 23 - Hammer Cheats, Solution, Walkthrough for Android, iPhone, iPad, iPod. Paperama [Tani] Level 22 - Thunderbird Cheats, Solution, Walkthrough for Android, iPhone, iPad, iPod. Paperama [Tani] Level 21 - Hook Cheats, Solution, Walkthrough for Android, iPhone, iPad, iPod. Paperama [Tani] Level 20 - Hockey Stick Cheats, Solution, Walkthrough for Android, iPhone, iPad, iPod. Paperama [Tani] Level 19 - Arch Cheats, Solution, Walkthrough for Android, iPhone, iPad, iPod. Paperama [Tani] Level 18 - Mjolnir Cheats, Solution, Walkthrough for Android, iPhone, iPad, iPod. Paperama [Tani] Level 17 - Crown Cheats, Solution, Walkthrough for Android, iPhone, iPad, iPod. Paperama [Tani] Level 16 - Boomerang Cheats, Solution, Walkthrough for Android, iPhone, iPad, iPod. 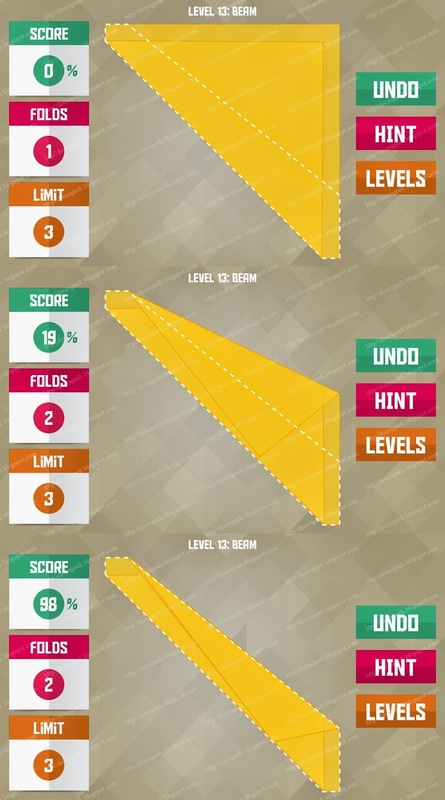 Paperama [Tani] Level 15 - Angle Cheats, Solution, Walkthrough for Android, iPhone, iPad, iPod. Paperama [Tani] Level 14 - Suitcase Cheats, Solution, Walkthrough for Android, iPhone, iPad, iPod. Paperama [Tani] Level 13 - Beam Cheats, Solution, Walkthrough for Android, iPhone, iPad, iPod. Paperama [Tani] Level 12 - Hovercraft Cheats, Solution, Walkthrough for Android, iPhone, iPad, iPod. 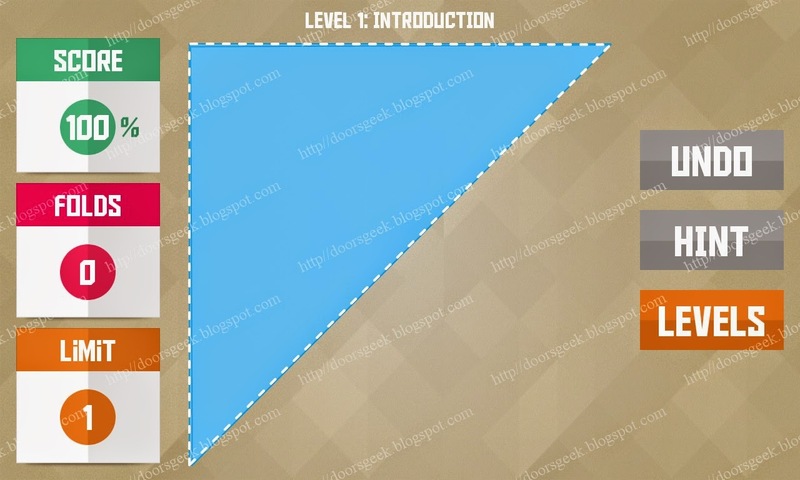 Paperama [Tani] Level 11 - Trapeze Cheats, Solution, Walkthrough for Android, iPhone, iPad, iPod. Paperama [Tani] Level 10 - Shuriken Cheats, Solution, Walkthrough for Android, iPhone, iPad, iPod. Paperama [Tani] Level 9 - Ramp Cheats, Solution, Walkthrough for Android, iPhone, iPad, iPod. 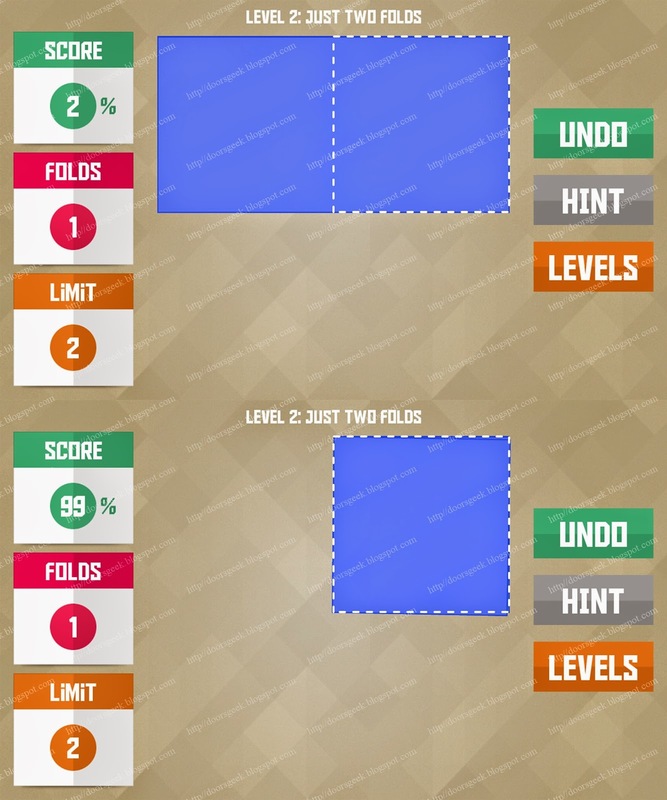 Paperama [Tani] Level 8 - Brilliant Cheats, Solution, Walkthrough for Android, iPhone, iPad, iPod. Paperama [Tani] Level 7 - Pixel Cheats, Solution, Walkthrough for Android, iPhone, iPad, iPod. 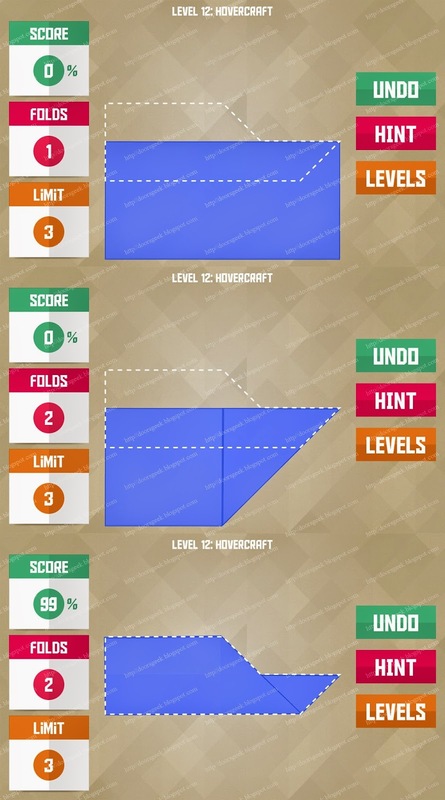 Paperama [Tani] Level 6 - House Cheats, Solution, Walkthrough for Android, iPhone, iPad, iPod. 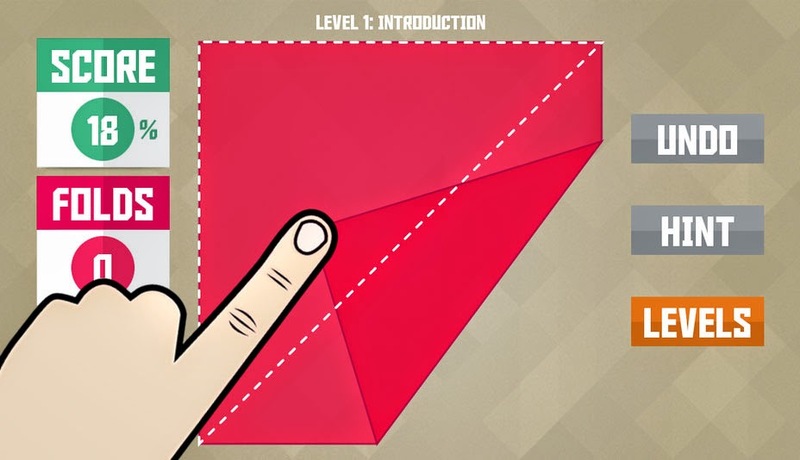 Paperama [Tani] Level 5 - Rectangle Cheats, Solution, Walkthrough for Android, iPhone, iPad, iPod. 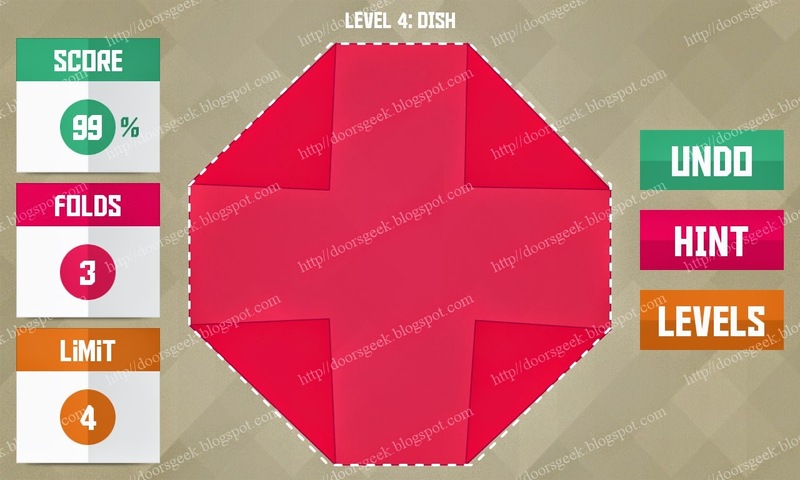 Paperama [Tani] Level 4 - Dish Cheats, Solution, Walkthrough for Android, iPhone, iPad, iPod. 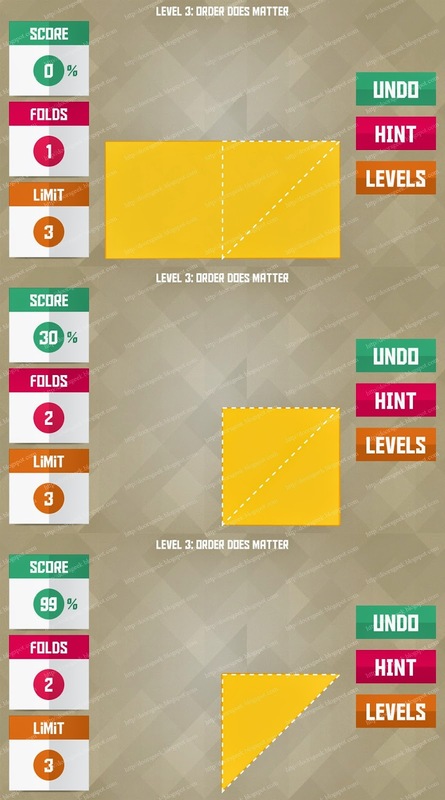 Paperama [Tani] Level 3 Order does matter Cheats, Solution, Walkthrough for Android, iPhone, iPad, iPod. 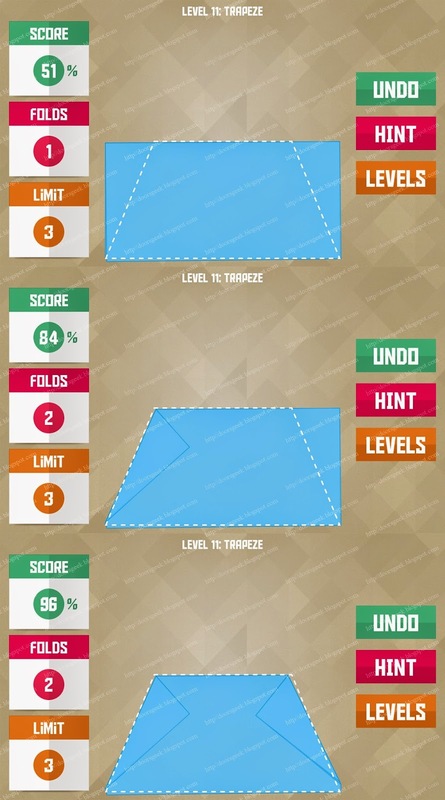 Paperama [Tani] Level 2 Just two folds Cheats, Solution, Walkthrough for Android, iPhone, iPad, iPod. Paperama [Tani] Level 1 Introduction Cheats, Solution, Walkthrough for Android, iPhone, iPad, iPod. Paperama is a unique puzzle game made by FDG Entertainment GmbH & Co.KG. The concept is simple. 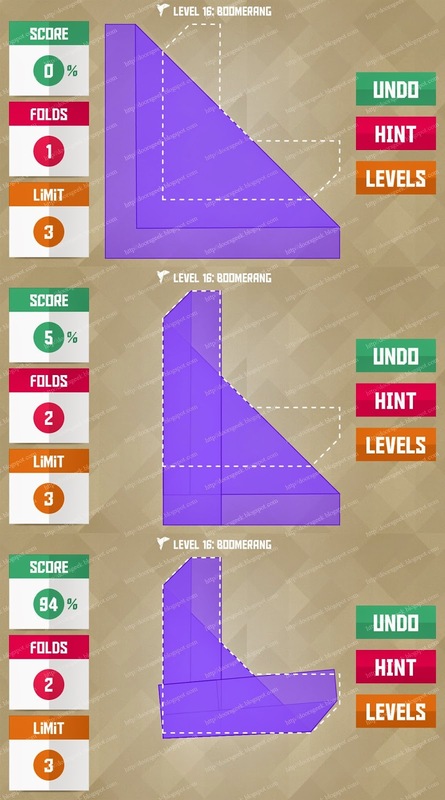 You have to fold a piece of paper into different shapes and things. You have a limited amount of moves, so there is no room for errors. There are 72 levels in total, and the are quite hard to pass. If you are stuck at a level you can find the correct solution on this page.